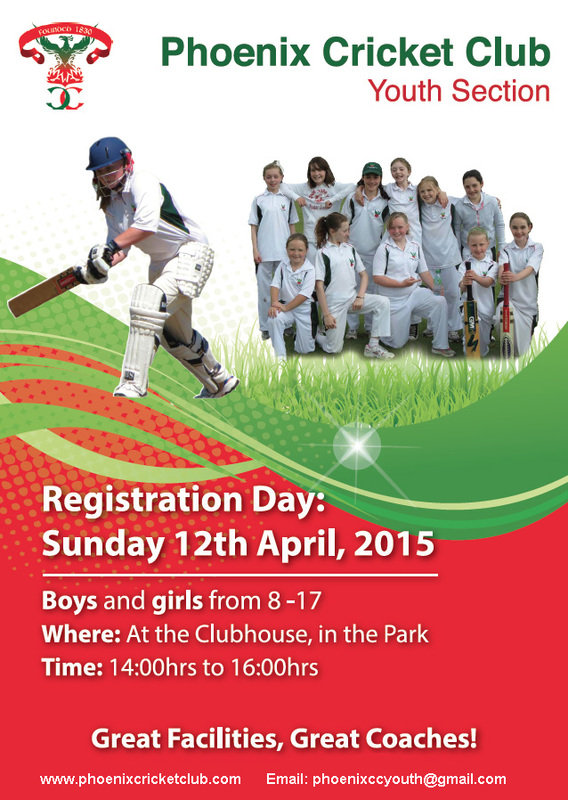 The 2015 Youth Registration Day will take place in the club at 2pm Sunday 12th April. We will have welcome packs available again & key speakers sharing all the key information you need re. playing youth cricket at Phoenix CC this year.